GOOD NEWS WEEK – Another shameless marketing update: After being listed online only two nights ago, ‘not poems, just words‘ Kindle Edition is CURRENTLY NO. 1 in the Amazon Hot New Releases in the Kindle Store ‘Love Poems’ category! It is CURRENTLY IN THE TOP 10 overall in the Amazon Kindle Store eBooks Best Sellers in the ‘Love Poems’ category! The paperback format is still in the Top 40 (at the time of this post) in the Hot New Releases in the ‘Love Poems’ category (achieving its highest ranking of #15 two days after it was listed)! And get this: It is CURRENTLY NO. 1 in both the Amazon Kindle Store Best Sellers and the Hot New Releases lists in the ‘Gay & Lesbian Poetry’ category and NO. 5 in the ‘Gay & Lesbian>Literature & Fiction>Poetry’ category, even though I didn’t consciously write it for such a category. What will Father Damaso and Mother Superior say, haha! 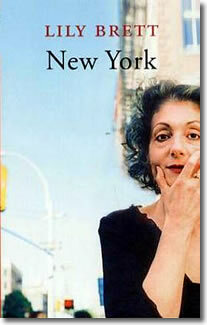 Who knew my name will be listed alongside Allen Ginsberg’s Howl? No gratuitous or graphic passages, by the way. Amazon has also uploaded the ‘LOOK INSIDE’ feature for the paperback and Kindle editions, so you can all have a glimpse of what’s in store. 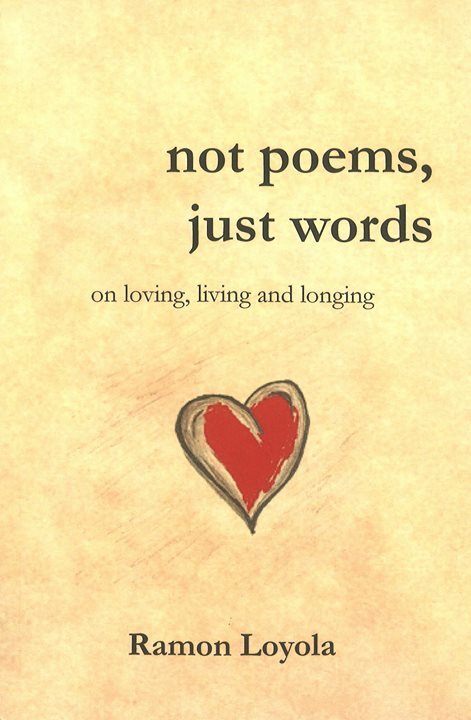 ‘not poems, just words’ is now available on Amazon and Smashwords. 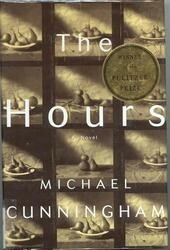 ‘The Hours’ by Michael Cunningham. Check out the link for my view on its prologue. Coming soon in 2014 on Amazon, iBooks, Smashwords and in other good booksellers. This is a sneak peak of the first draft of the front cover. A blog. A website. A design. A start. A fresh start. This blog is about imagination and how it translates to how we can all live out our dreams and flourish in the real world. This website is a book about anything that is wild, wacky, naughty, subtle, bewildering, overwhelming, evocative, provocative and illuminating. This design is a song, usually sung in the throes of passion. This start is but a finishing line to a dull and uneventful life. This fresh start is about me and you, the words that bind us and the feeling that flows between two souls that meet in a serene river full of possibilities. My head is literally spinning around. Maybe I’m a little too old for this new blog thingy. Takes me so long to understand which post to put where, etc. Patience and understanding, folks. I’ll get my head around the whole thing soon, so bear with me and indulge an old technophobe’s slow wits. This is all a blur, this newfound experience of keeping a blog, maintaining an online presence through this site, and hoping to catch someone’s attention. There will be moments when I’ll be peep-squeak silent (just imagine that I’m imagining what it’s like to have all my imaginations turning into reality); then there will be those times when I will be absolutely frantic. I just hope that everyone who bothers to touch base here will stay tuned or stay for a while and share a cuppa with me at the planks down the riverbank, our legs dangling and half-submerged in the water, thinking of something interesting to say, with more interesting things to talk about than last night’s episode of Revenge or Katy Perry’s hottest song or what Valentine’s Day present you got from your squeeze or your chum. If you indulge me for a moment, I promise to be as interesting as the glitter in your hair. I like to talk about things that may be boring to some, but at the same time very relevant to others. I’ll try to be sensible and smart, but then again, I’m not very bright. Hence, your utmost indulgence. And patience. So, stay.